Vancouver, BC – The early bird deadline for the 2016 edition of the BC Superweek cycling series is fast approaching with any teams and riders encouraged to register prior to this Friday, June 10, 2016 at 11:59 pm PST. Teams and riders who register before the early bird deadline will receive a reduced registration fee. In addition, teams may register a team of six riders for all eight BC Superweek events for only $1800 or a team of eight riders for $2000. “It is exciting to see the BC Superweek series grow, with all the major North American professional teams attending this year. We expect field limits to hit maximum capacity,” said Series Director Mark Ernsting. Registration is on a first-come, first-serve basis and field limit caps for each race will be enforced. Teams and riders are encouraged to register as soon as possible to avoid missing out. BC Superweek is Canada’s biggest professional cycling series and features more than $125,000 in prize money available during eight races over ten days. 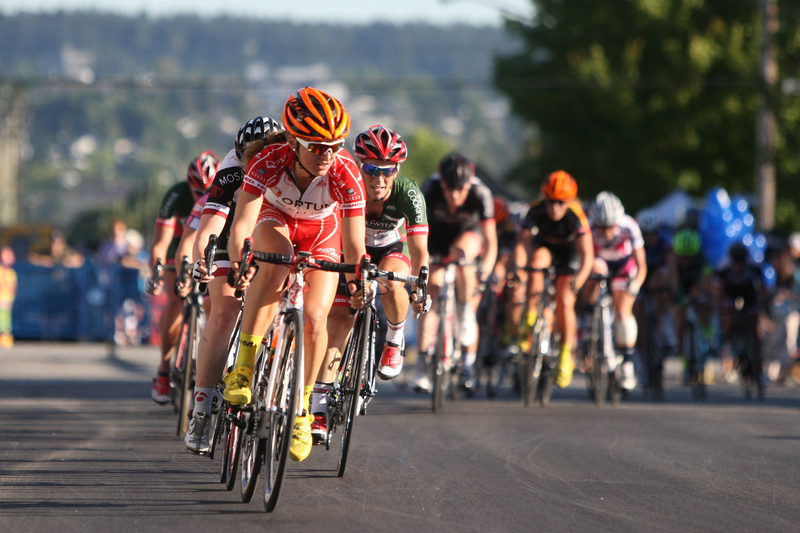 BC Superweek runs from July 8 – 17, and is made up of the Tour de Delta (July 8, 9, 10), Global Relay Gastown Grand Prix (July 13), Giro di Burnaby p/b Appia Development (July 14), PoCo Grand Prix p/b Dominion Lending Centres (July 15), and Tour de White Rock p/b Steve Nash Fitness World (July 16, 17). For more information, visit www.bcsuperweek.ca.